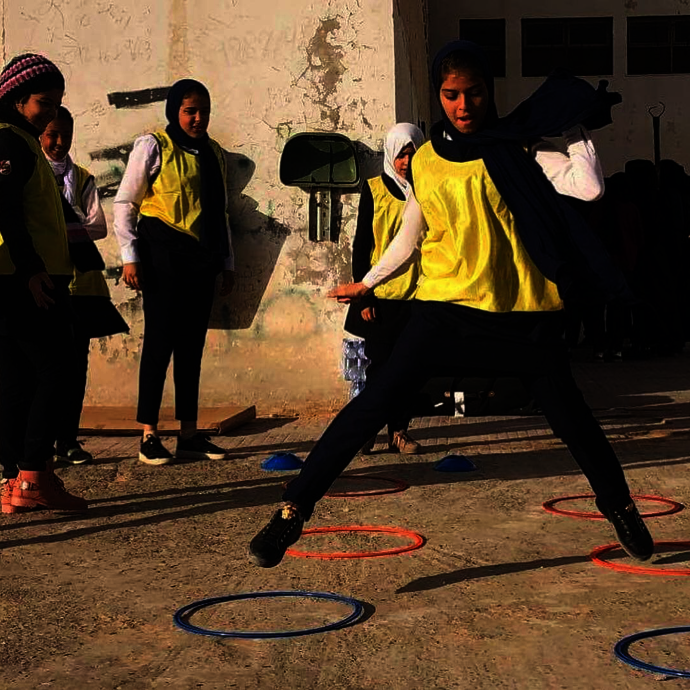 HERA's goal is to develop and support young women, girls and youth in Libya by using sport as an active learning tool around issues of social cohesion, health and reconciliation. 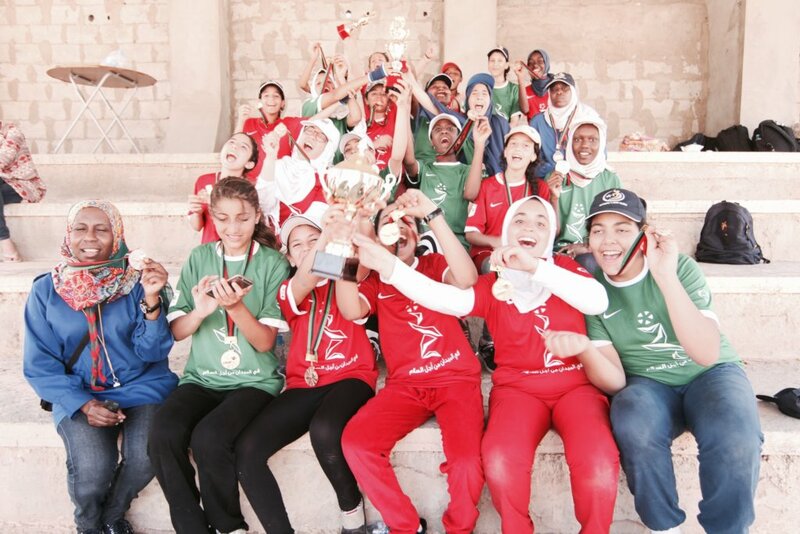 Through their programs 'Sports for All' and 'That's Our Goal', HERA is delivering workshops in Libyan schools, IDP refugee camps and with the girl guides programs, breaking down cultural barriers and uniting youth through sport. In hostile environments, and especially war zones, safety, food, water and shelter are essential. However so too is play and education, having a great effect on both the physical and psychological impact for a child. The spirit of team can become a great healer. 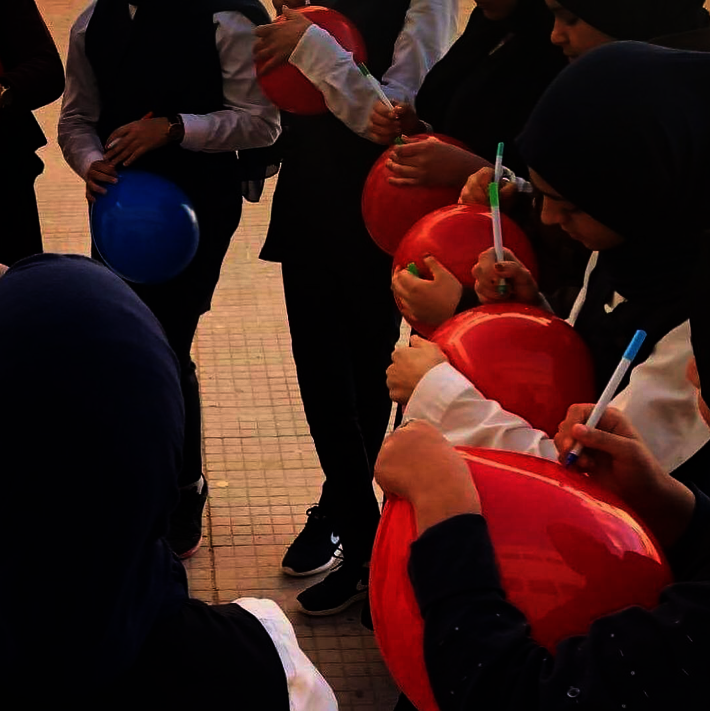 HERA is striving to create sustainable change through workshops across Libya. 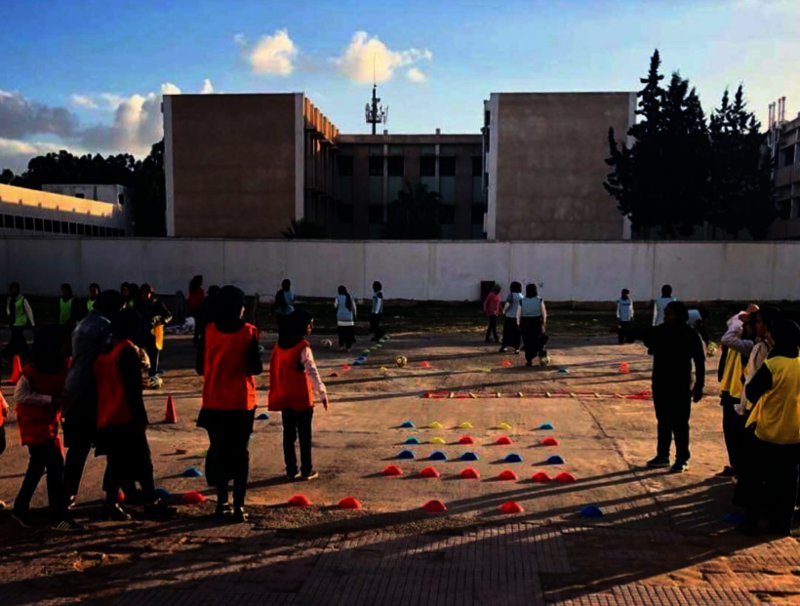 The 'Sports for All' program focuses on using sports and games to develop a set of life skills that prepare adolescents for active participation in society. These are self-awareness and assertiveness; communication and negotiation skills; confidence; appreciation of difference and respect; commitment to balancing personal liberties with social responsibility to others; and a sense of belonging to a group or polity. A more inclusive healthier society, both physically and mentally, on and off the pitch.